Following the new poster from earlier today, 20th Century Fox has unveiled a behind-the-scenes featurette for A Good Day to Die Hard. 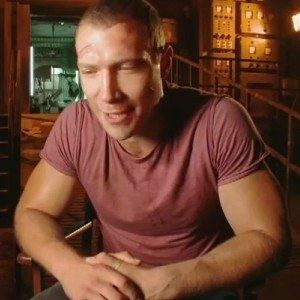 This video focuses on Jai Courtney, who plays the estranged son of Bruce Willis' John McClane. The actor discusses the intricacies of his character, and shows us new footage from director John Moore's action-packed sequel.